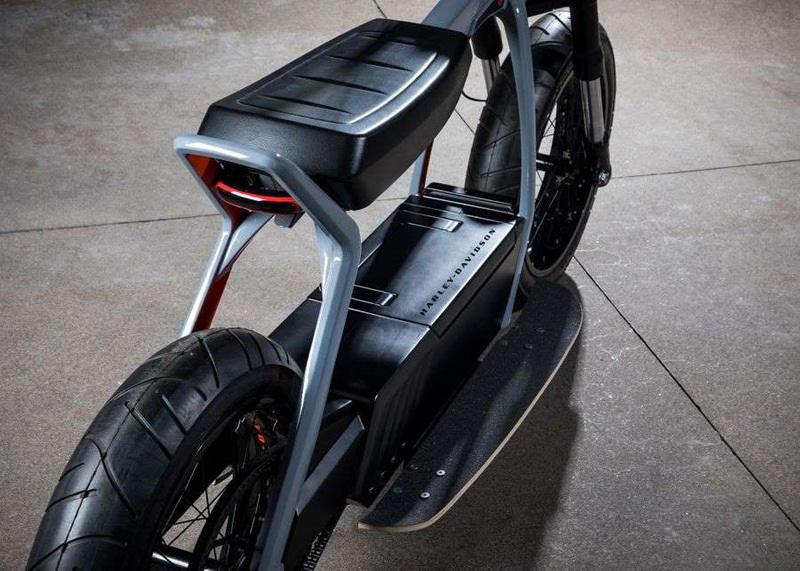 Harley-Davidson and the X Games aren't exactly traditional bedfellows, but then again, these two concepts aren't exactly traditional Harley-Davidsons. 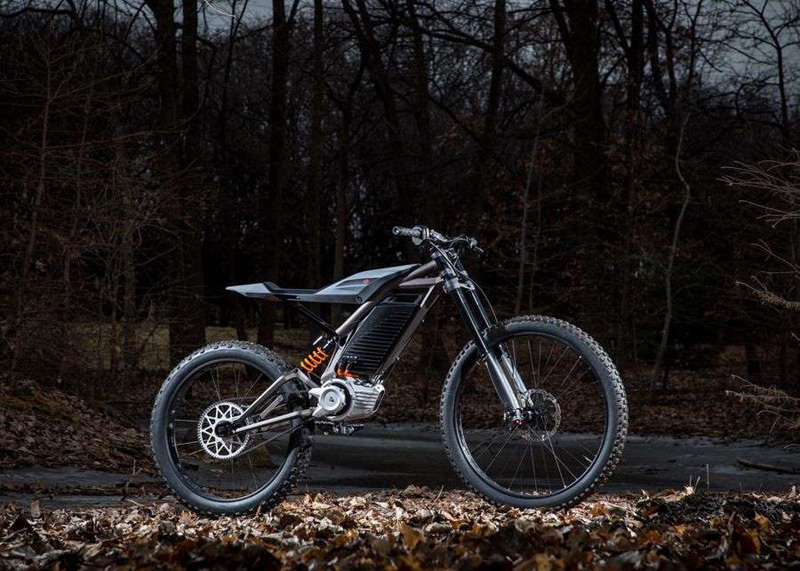 Following in the vein of the LiveWire electric motorcycle that's set to hit the market in the near future, Harley-Davidson showed off two electric bike concepts at the X Games in Austin this week. The concepts also appeared at CES, but that show was hectic enough for everything to blend into background noise, so taking them to the X Games was a smart idea. The first is an urban scooter or pit bike of sorts, small enough to sneak around in tight places. The design is about as straightforward as possible, with just a few clean lines and splashes of orange. The ring up front hides the LED headlight, and the drop-down mirror on the side is a nice aesthetic touch. 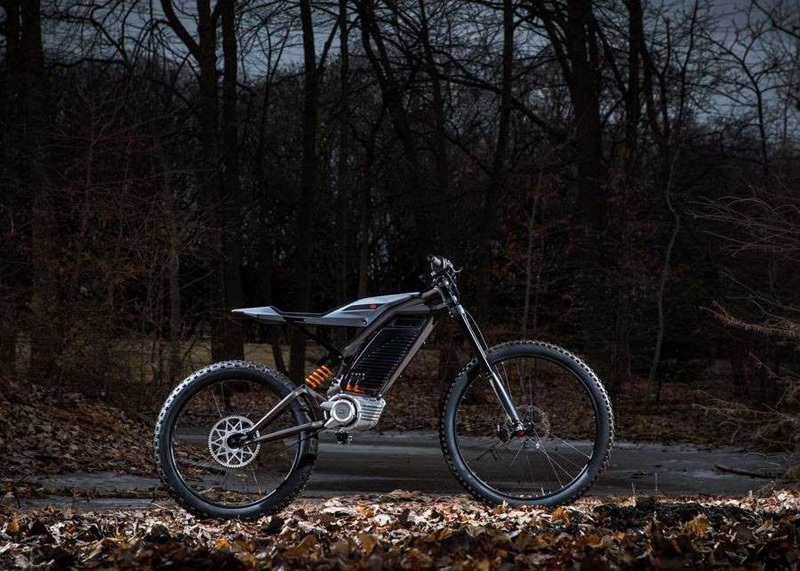 The second concept is an electric mountain bike. There are some clever nods to more traditional Harley-Davidson styling on the body, but there's no mistaking this for what it is. 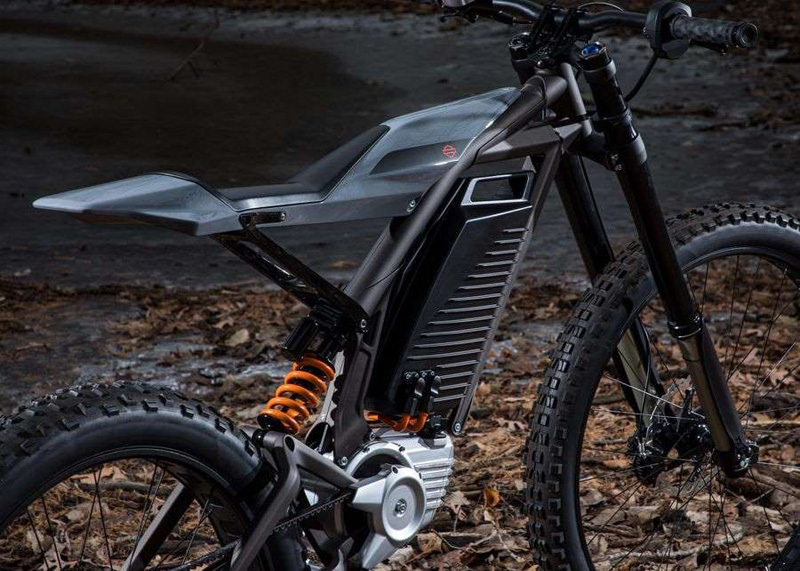 Like the pit bike, the electric mountain bike tucks the battery into the frame in a way where it shouldn't bother anybody. 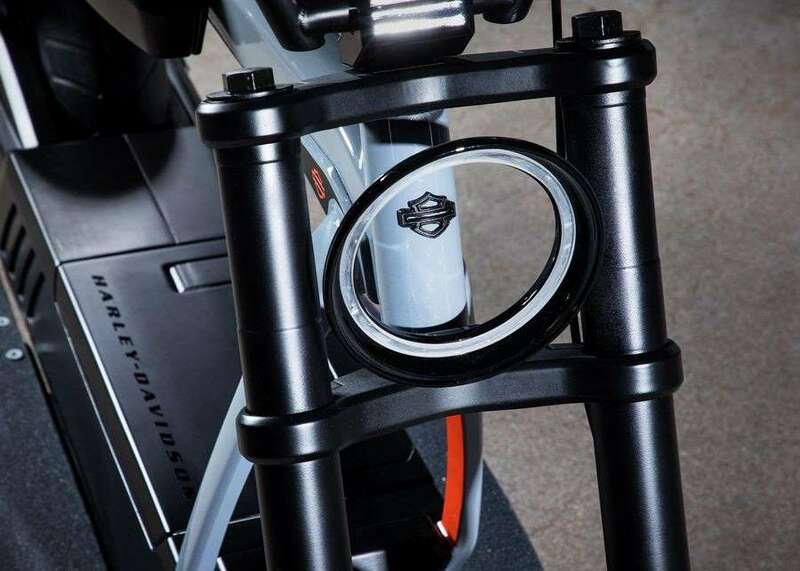 While Harley-Davidson didn't give out any specifications for its bikes or batteries, it did say the battery itself is designed to be removable and hand-carried inside, where it can be charged using a special dock and any ol' wall outlet that's available. 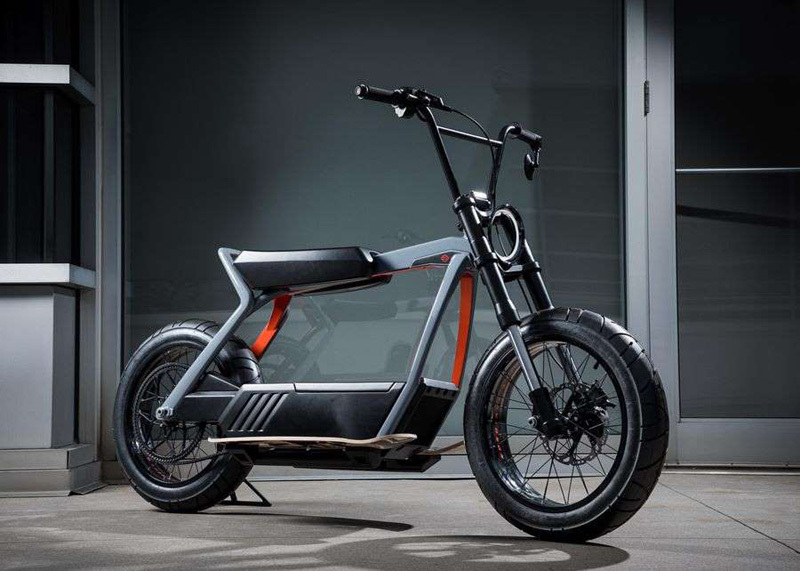 H-D is using these concepts to bring more attention to its future portfolio of electrified models. Whether these will become production models is unclear, but they're still pretty neat. 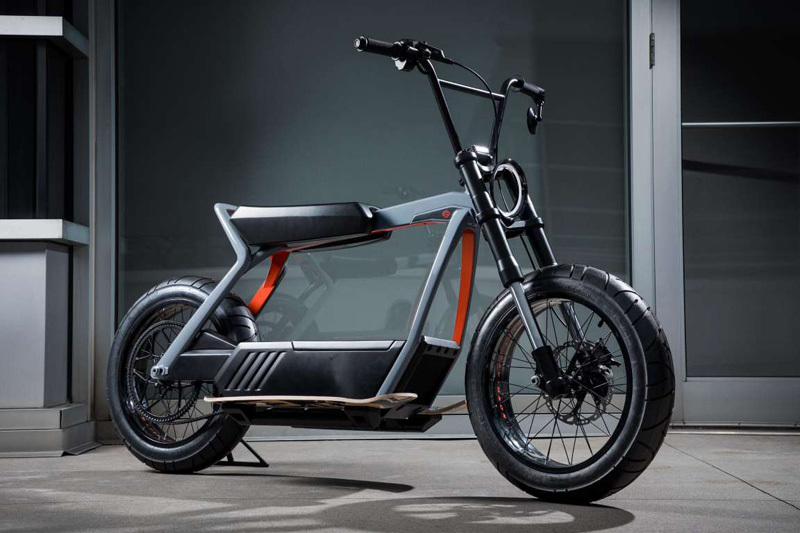 Thus far, the only production model that's announced is the LiveWire, and it's a pricey proposition at $29,799. 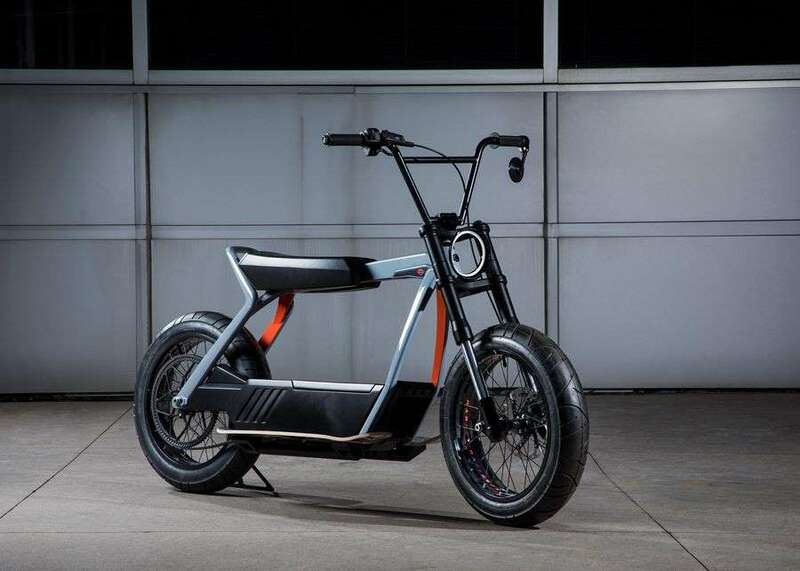 In its release, though, Harley did promise that future electric models would carry prices as low as "a few thousand dollars."